For construction industry. 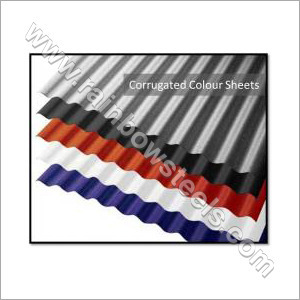 building purposes and household purposes, we offer colour coating sheets that are very easy to install. For clients, we offer these in various colors, grades, designs, sizes and thicknesses. These are corrosion resistant and require very less maintenance.